On this page, we introduce how handlers can be attached to various kintone events. The different types of kintone events are listed in the side menu. event A string or an array of strings Yes The event type or array of event types, to which the event handler will bind to. handler(event) Function(Object) Yes The handler that will run when the event is triggered. All event objects have an event type in their type property.  *A kintone.Promise object is an object that holds a "then" method. Deletes a registered event handler from a specified event type. event String or Array of Strings Yes The event type or array of event types, to which the event handler is bound to. handler(event) Function(Object) Yes The event handler that will be deleted. 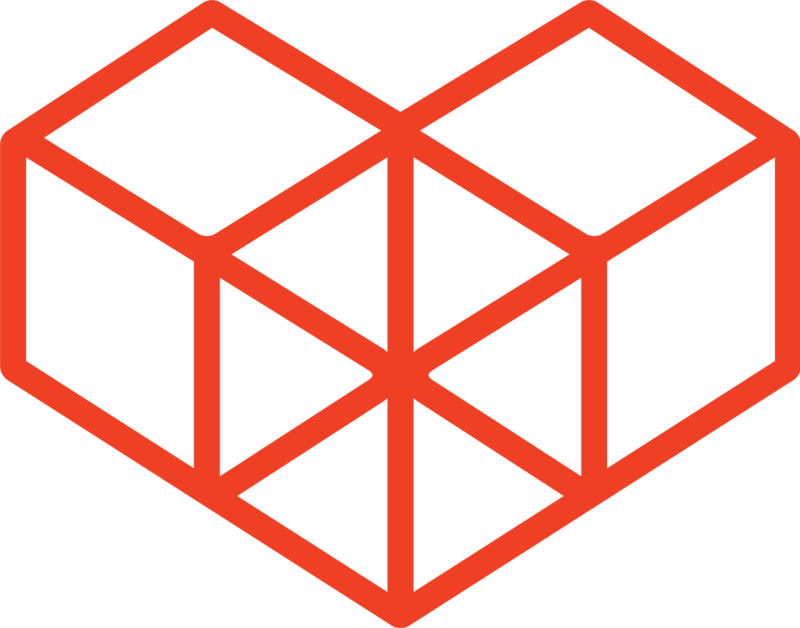 Specify the same object that was used when registering the event handler. True, if any of the event handlers were successfully deleted. False, if the specified event handlers could not be found. Deletes all registered event handlers from a specified event type. event String or Array of Strings Yes The event type or array of event types, to which the event handlers are bound to. Can be used on both Desktops and Mobile. Cannot be used on apps attached to bodies of Spaces/Threads/Announcements. If there are multiple categories with the same name within the same App, at any of the following events, when returning an object containing the category property, an unintended category may be returned. To avoid this, return the object after deleting the category property.